I do get excited when I find terrific books for cheap. That means I just have to pass on the news to you. 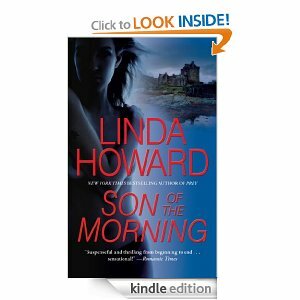 Today’s Amazon Kindle Deals include two of my favorite books and authors, Susanna Kearsley and Linda Howard. Again, I’ll remind you that if you download the Kindle App (its free) you can read this on your computer or Smart phone if you don’t own a Kindle. 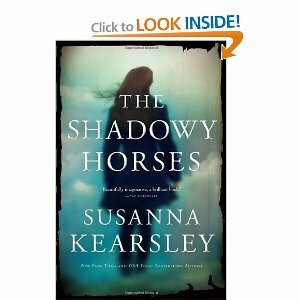 I gave THE SHADOWY HORSES a 4.5 star review. Type in the title in my search box to see the review. I read this book a few years ago when I first discovered Howard’s fabulous writing. At this price I will add it to my e-reader (Kindle) and read it again.